Usually, we think in projects. But not exclusively. Sometimes projects become products. Individual, yet reproducible. With functions “out of the box” and at competitive conditions. So that all customers will benefit equally from our service, our updates and new ideas. From the outside, BOWL offers an app for a wide variety of devices, whether Mac or Windows, iOS or Android. Designed according your own corporate identity. Internally, BOWL is an editorial system for content from various channels (media, press, intranet, Facebook, YouTube etc. ), for your own content and for special requirements (Your meal plan? Your push message? The current product catalogue?). 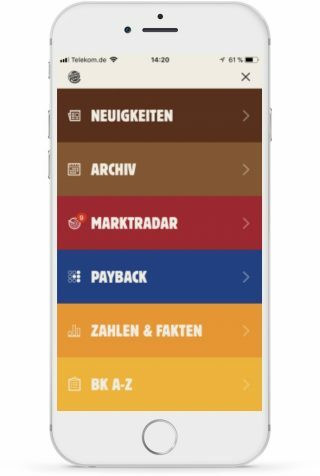 This means for all users: No more searching, but finding. At the push of a button. Always the right device, whether smartphone, tablet or PC. With BOWL you inform, inspire, entertain, surprise and honour the most valuable asset of your company: your employees. 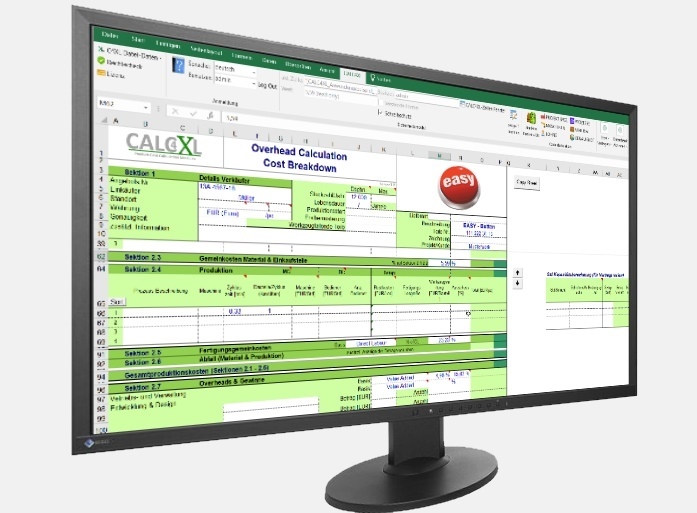 CALC4XL is a solution for transparent and reproducible product costing, quotation costing, design changes or cost breakdowns. With CALC4XL, purchasers and sales employees enter upcoming price negotiations stronger, carry out effective supplier benchmarking and convince with comprehensible product calculations. SalesDocs consists of an app for the Apple iPad and a powerful backend content management system. Depending on the logged in user, relevant documents (images, videos, PDFs, etc.) are synchronized online with the device and stored on the device for offline usage. 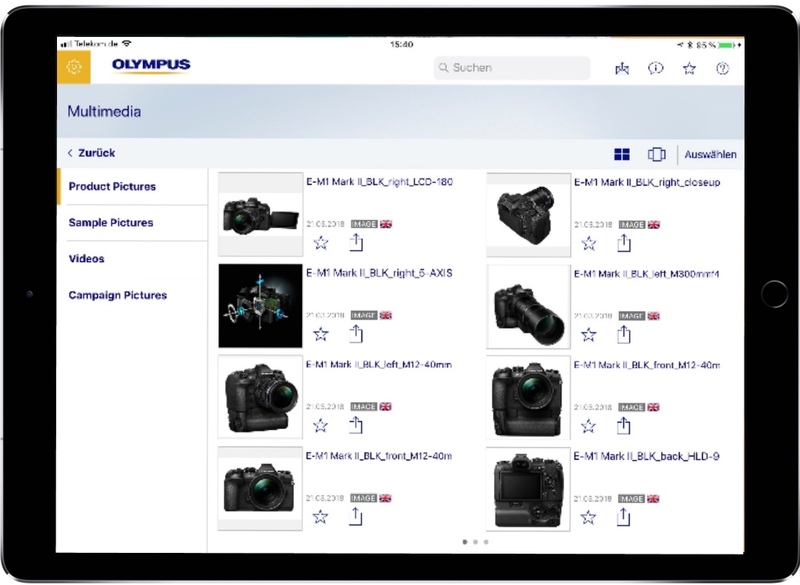 With SalesDocs, the documents can be displayed on the iPad, printed via AirPrint or forwarded directly as mail. An of courese there are prevention rules for classified files.